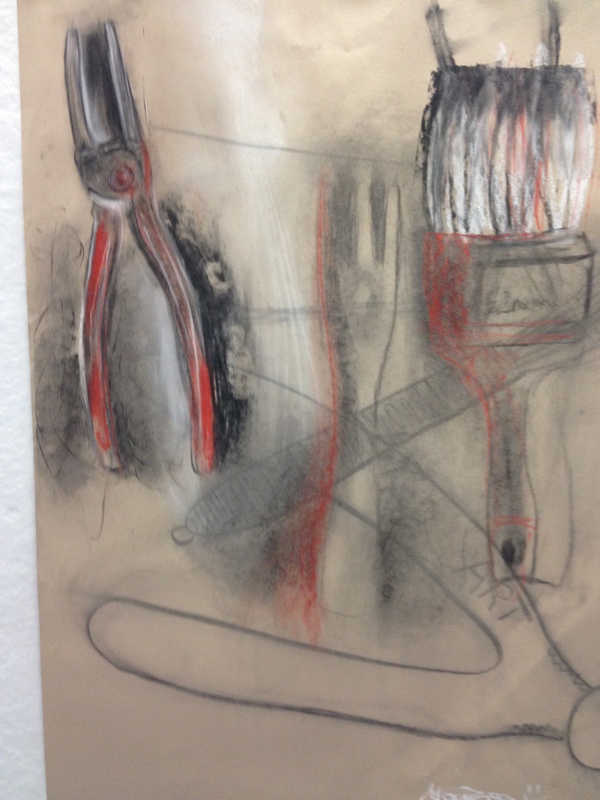 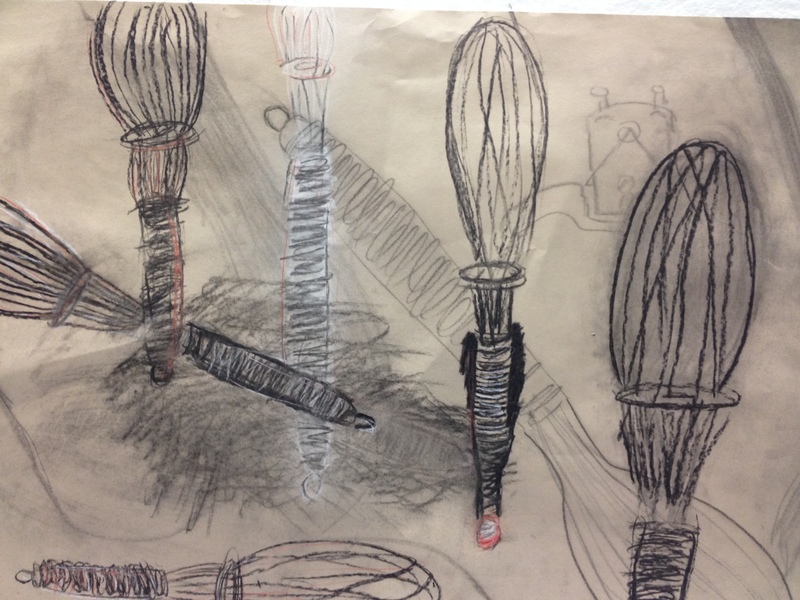 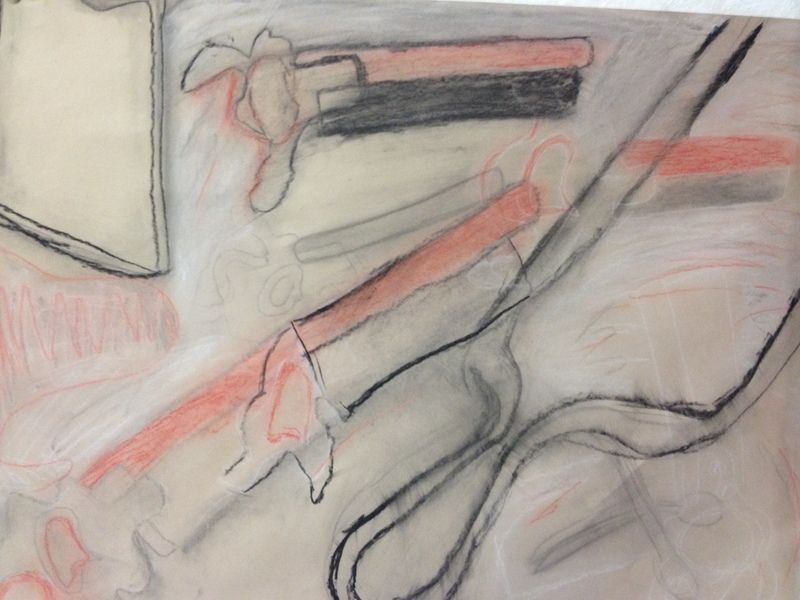 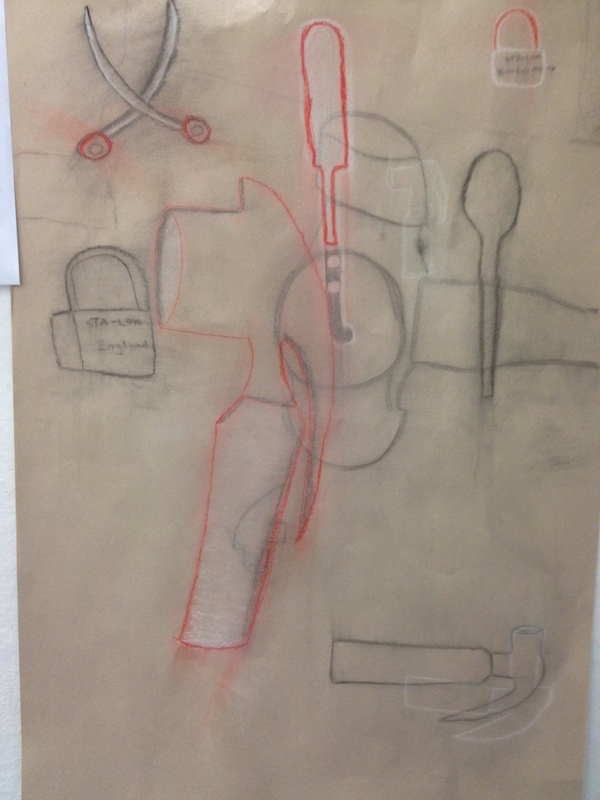 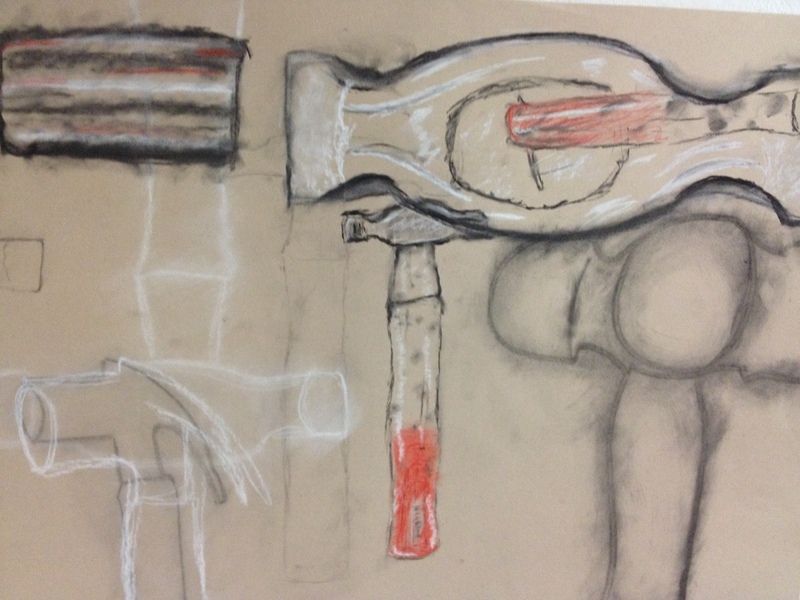 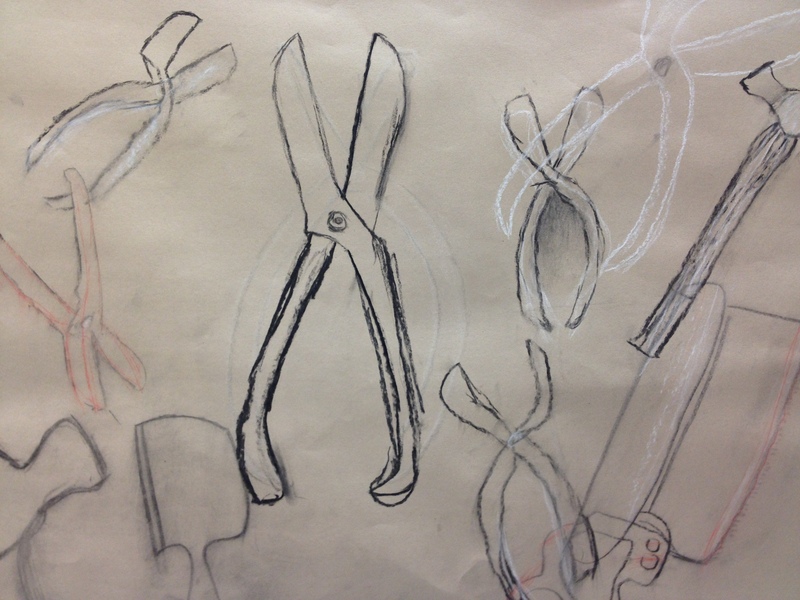 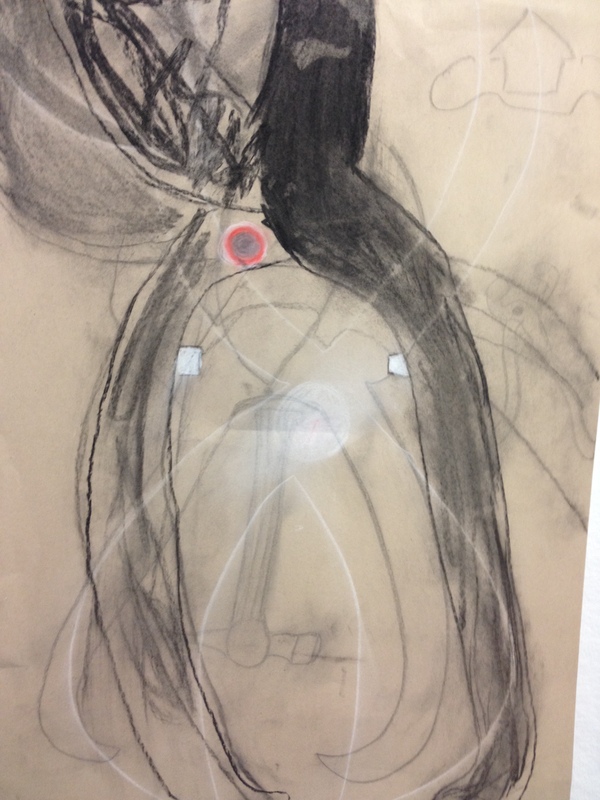 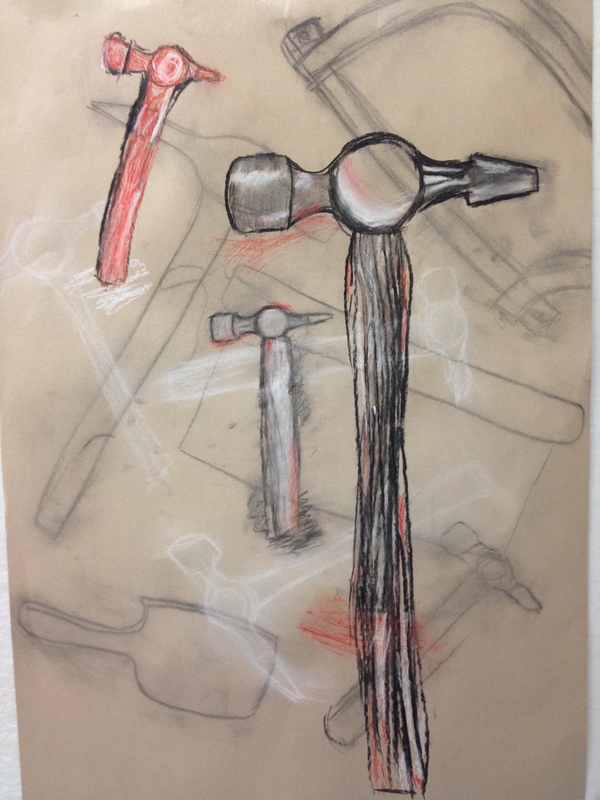 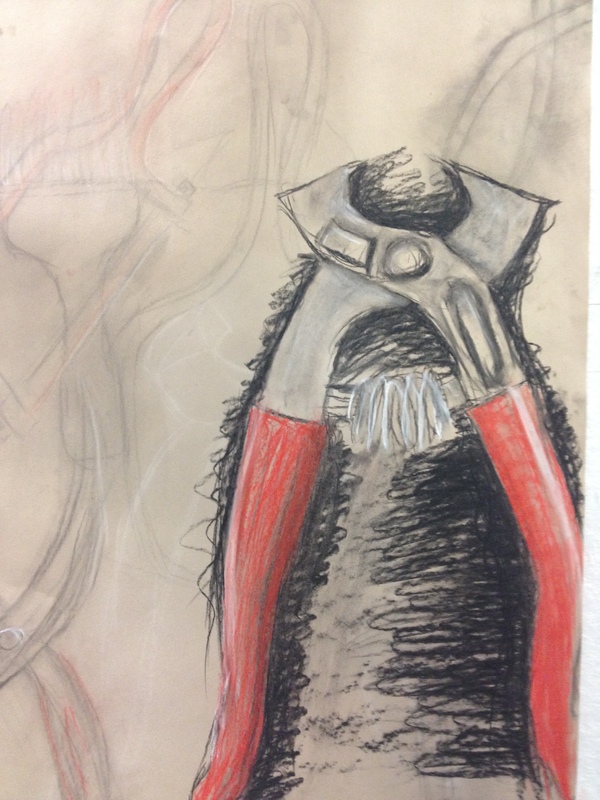 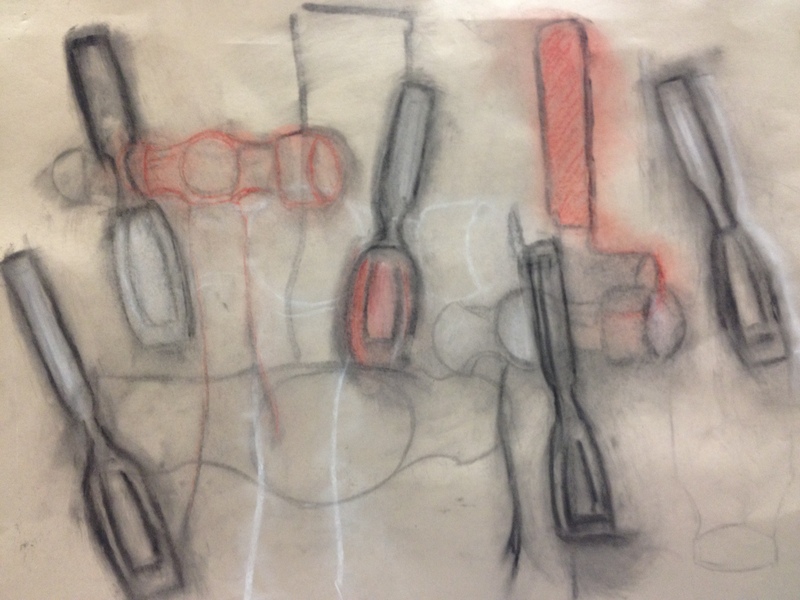 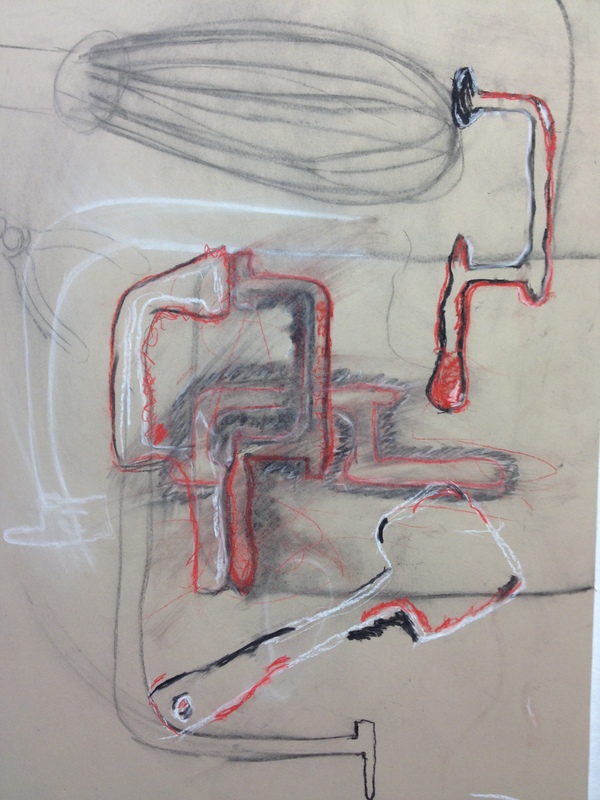 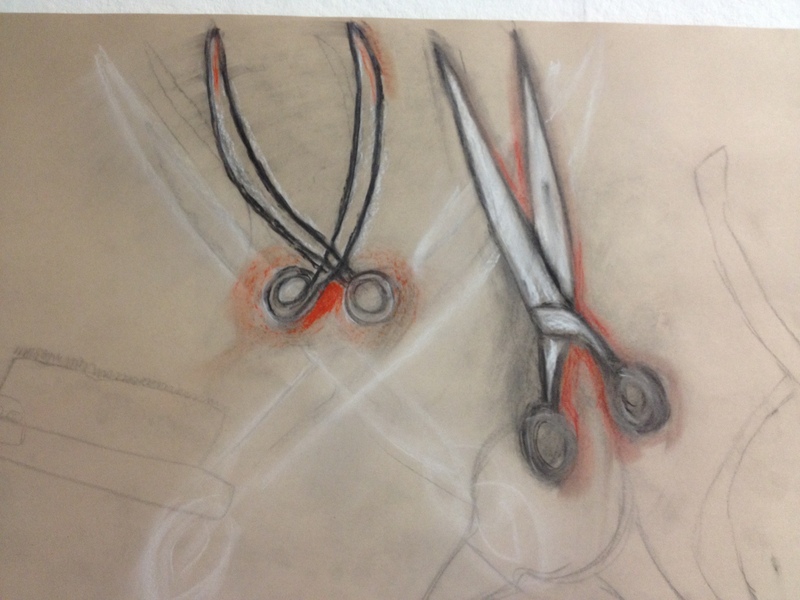 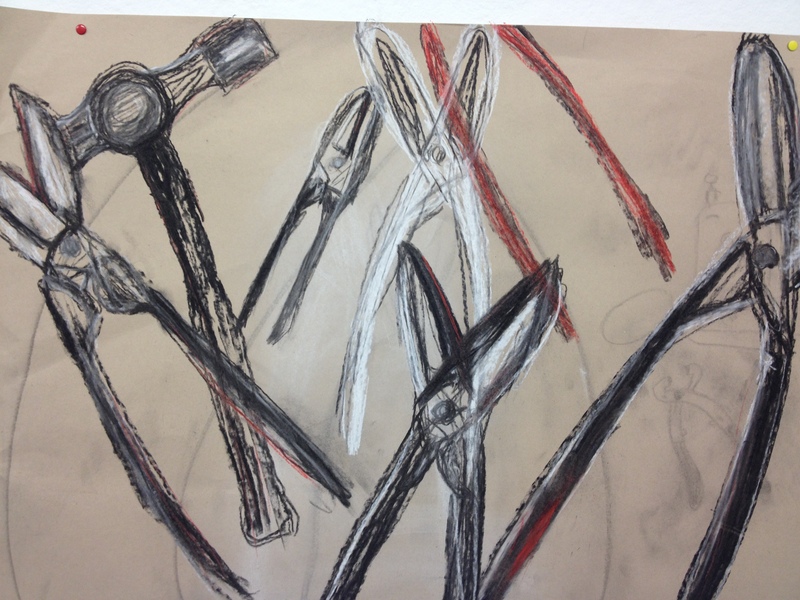 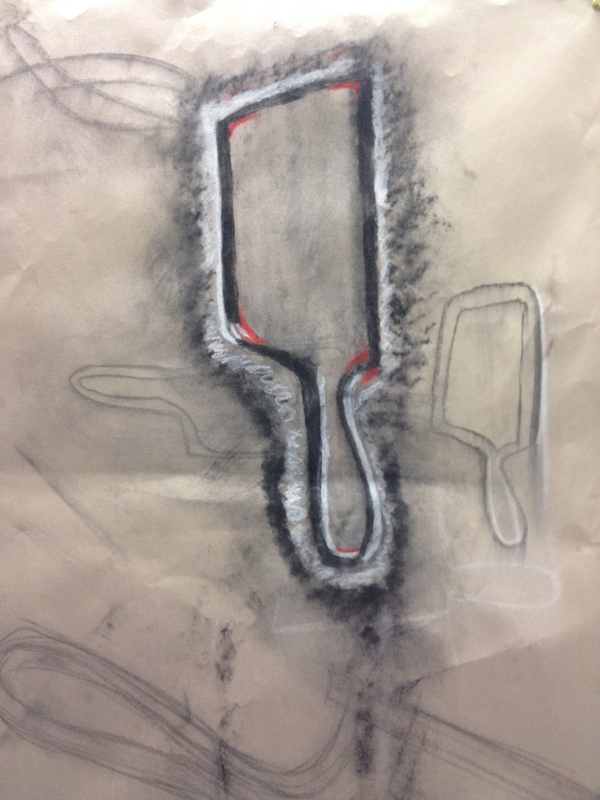 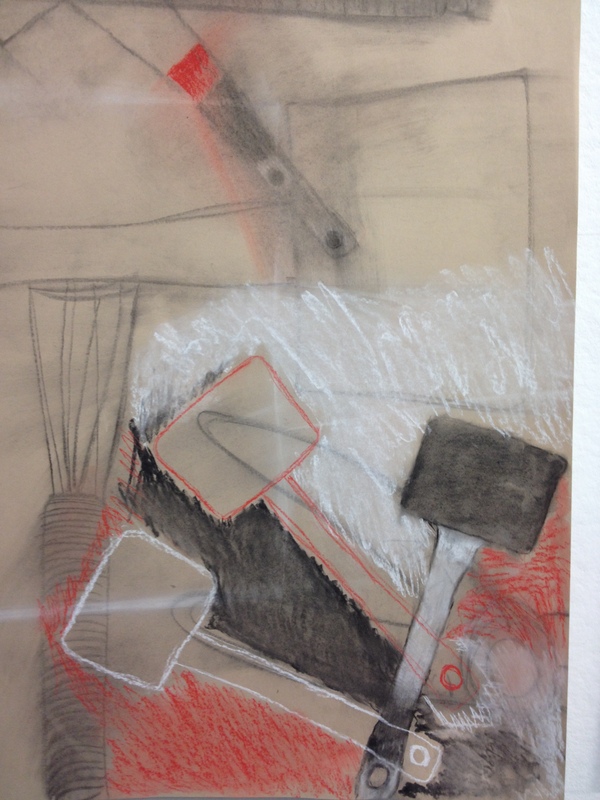 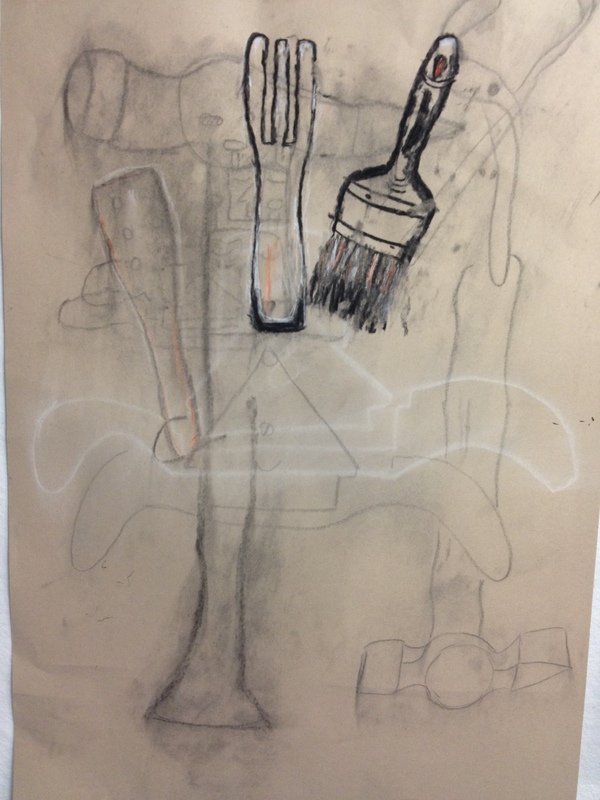 9R looked at Jim Dine’s tool drawings in the lesson today and produced some lovely work. 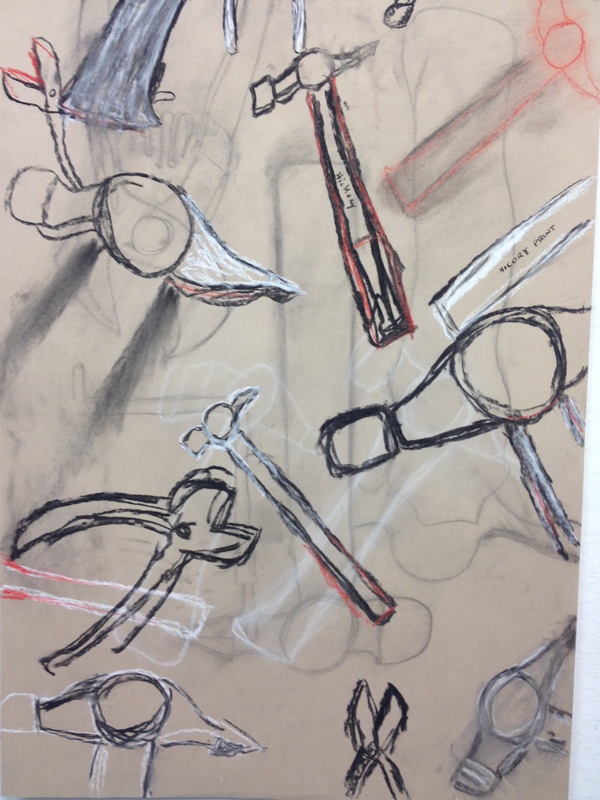 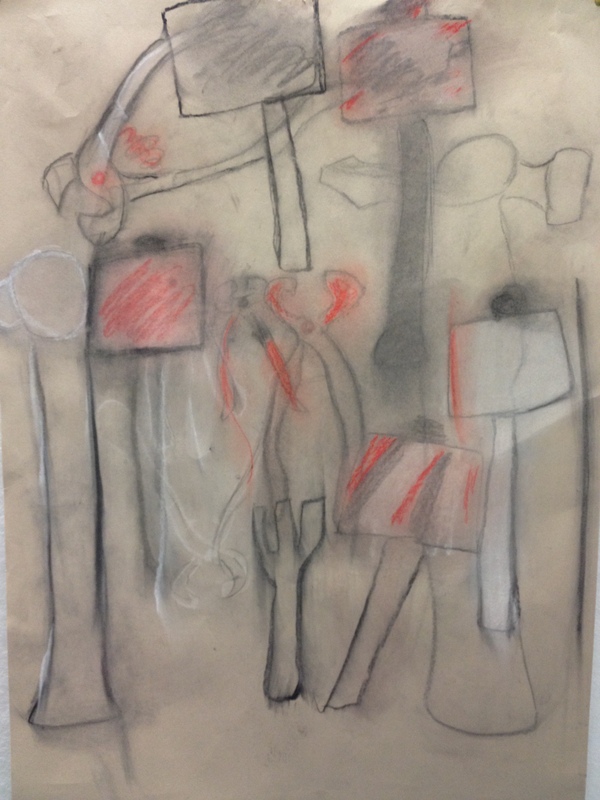 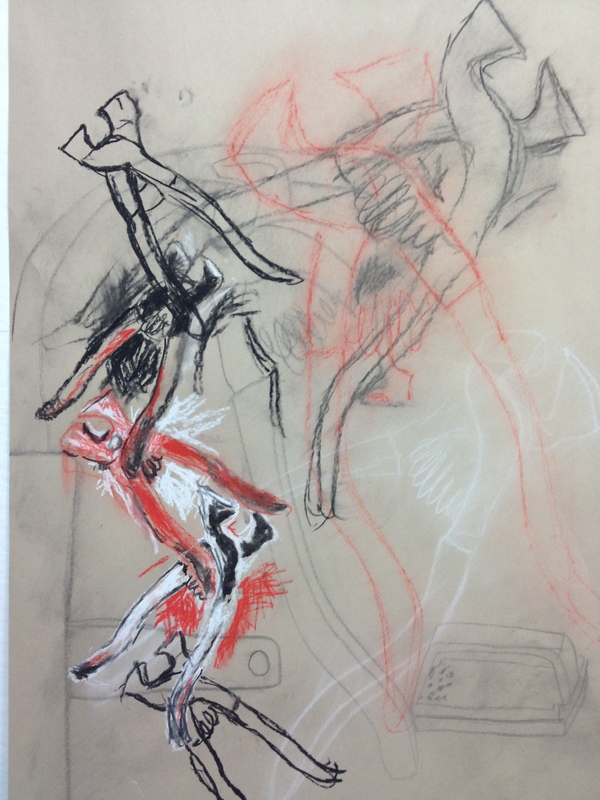 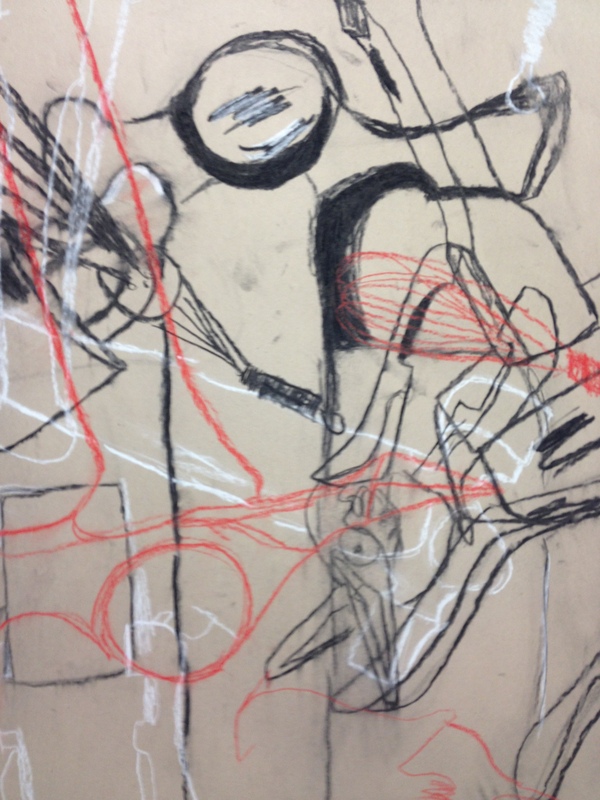 They were investigating through charcoal and chalk and turning an observational drawing into something a little more expressive. 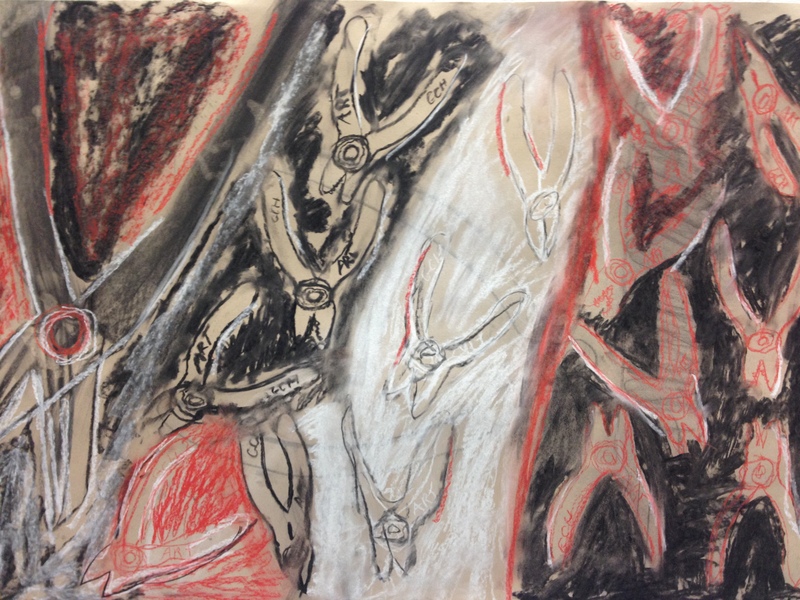 The work is on display in the corridor in the Art department.